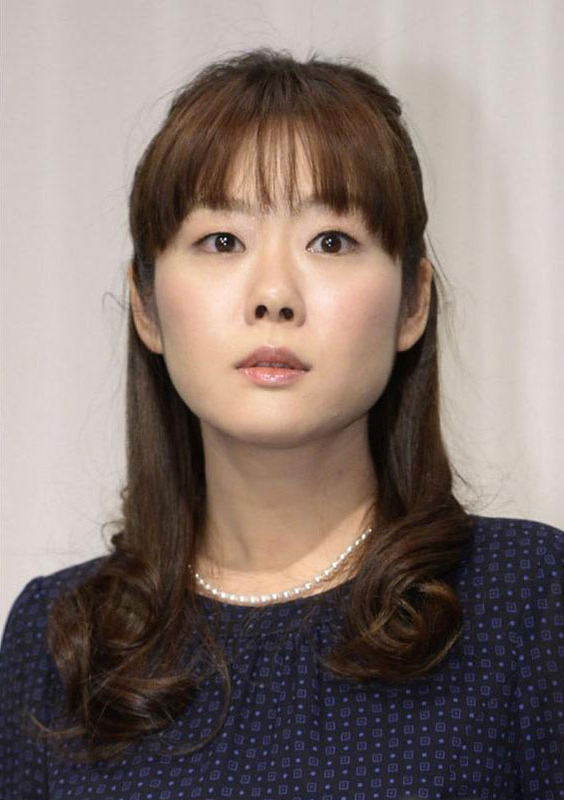 Haruko Obokata, the embattled researcher at scandal-hit Riken, will comply with the institute’s call for her to participate in an experiment to verify if STAP cells really exist, her lawyer said Tuesday. 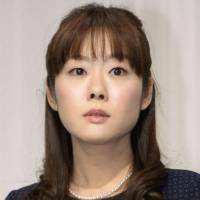 “We should wait for Riken’s official announcement, but Ms. Obokata is an employee of Riken and she will comply with its instruction,” lawyer Hideo Miki told reporters in Osaka. On Monday, the chairman of an outside panel to Riken said it is arranging to call on the lab to have the 30-year-old scientist participate in its experiment. The panel chairman, Teruo Kishi, said the move is needed in order to determine whether STAP, or stimulus-triggered acquisition of pluripotency cells, exist or not. If the new experiment is unable to reproduce STAP cells using the same method outlined in Obokata’s controversial paper, then it should be considered that they do not exist, Kishi said. Obokata has agreed to retract one of the research papers, which was published as a letter accompanying the main article. But she has refused to retract the article itself. The panel, which is looking at ways to reform the government-backed institute, is expected to propose looking into why the falsification of a research paper occurred, Kishi said. The panel will mention how Obokata, who led the high-profile study that quickly drew questions and allegations of misconduct, was hired, he said. It will also touch on the issue of organizational responsibility, including at Riken’s Center for Developmental Biology in Kobe, where Obokata works. The study, reported in two papers published in January, attracted global attention as the authors claimed they developed an innovative and easier way to create stem cells that are capable of growing into any mouse body tissue. Following an investigation, however, Riken concluded in March that Obokata had falsified or fabricated images used in the main article. Obokata has said any mistakes were inadvertent.